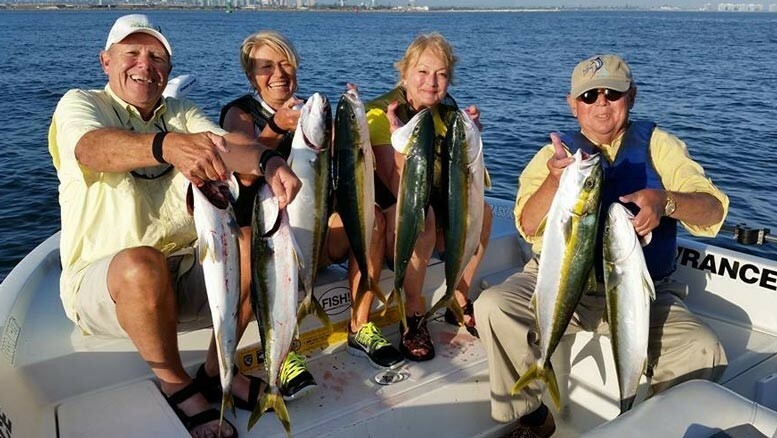 I can’t see any fishermen over the next ten years not raving about how wonderful 2014 was – pending on of course, what 2015 might bring. 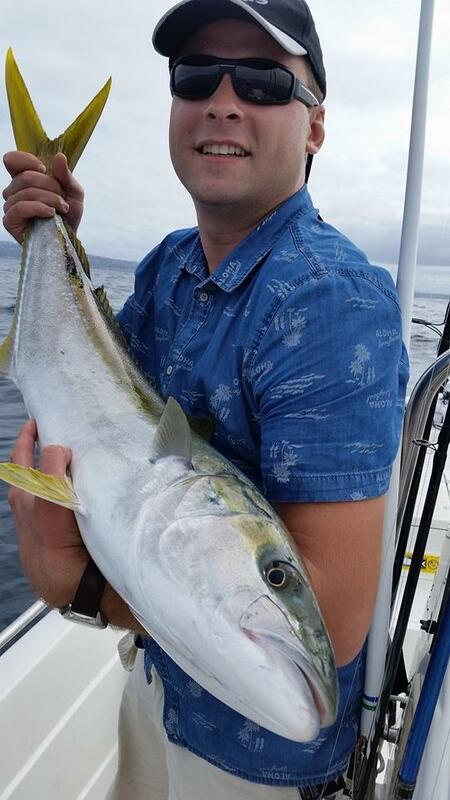 Yup, 2014 was a good one. 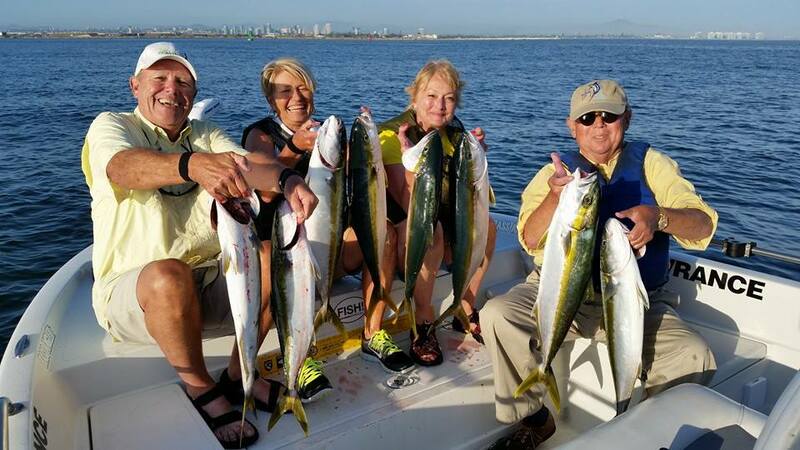 Reflecting back, what is strange on my end — being a full time fishing guide that offers a variety of trip types — is that although my overall numbers were excellent, my “stats” were spread amongst a wide variety of fish. 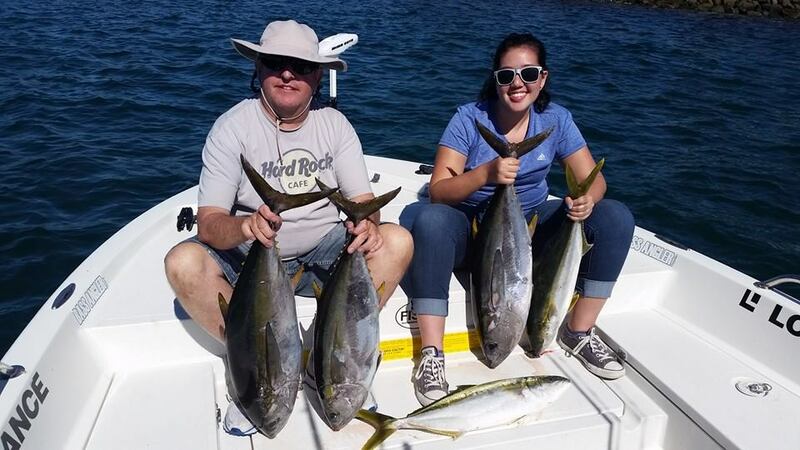 And on the subject of tuna, we saw plenty of the real deal as well – both bluefin and yellowfin tuna were coming over the rails at a pretty good clip for a skiff boat captain, if I may say so myself. 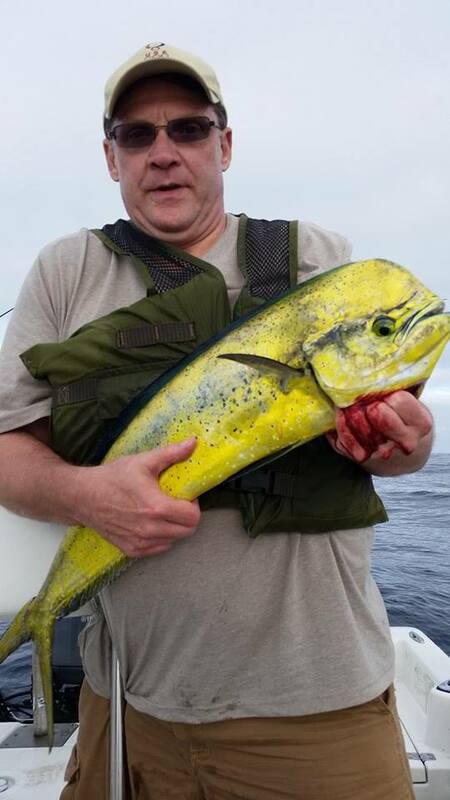 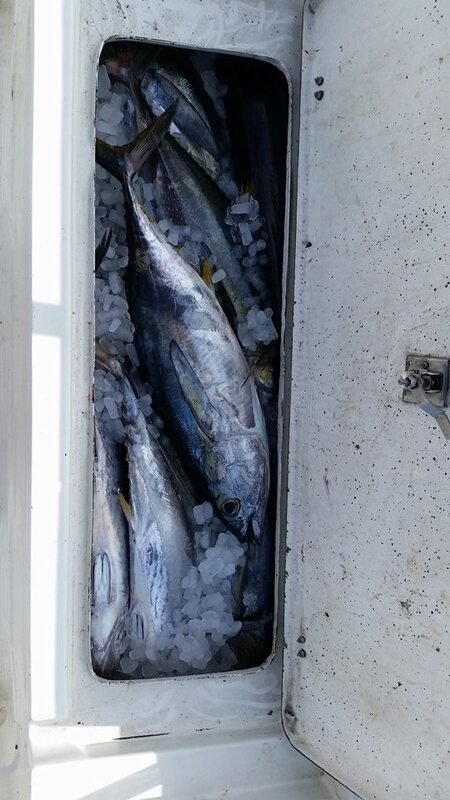 In fact, the tuna bite was so good that every time someone booked a bay trip I almost cringed, holding back the desire to get more tuna on deck. 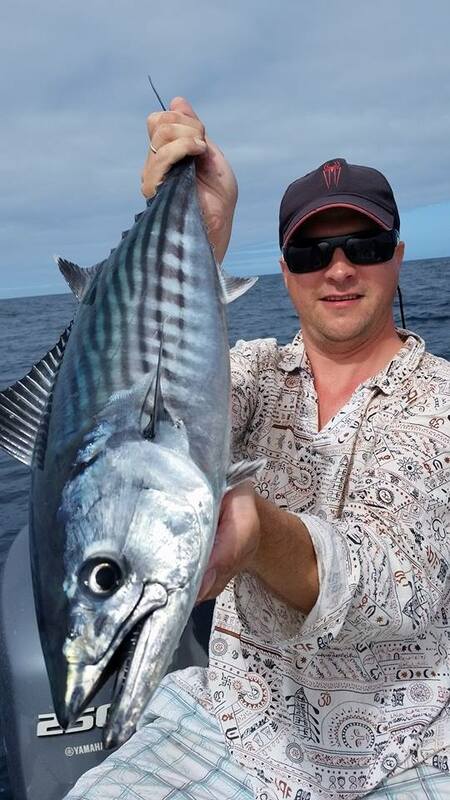 Alaas, we had the bonefish and leopard sharks to keep us busy in the bay while the others were chasing the pelagics. 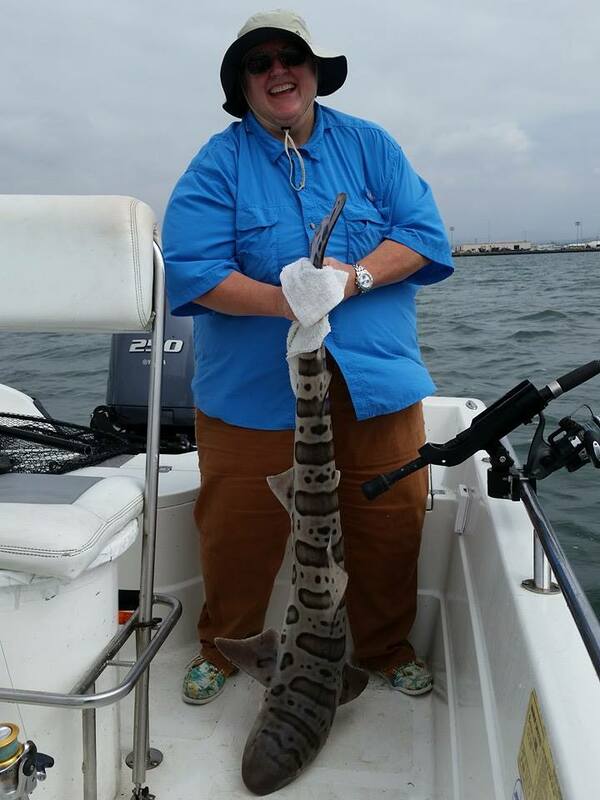 2014 was a good one alright, just check out the numbers…and a few pics too. 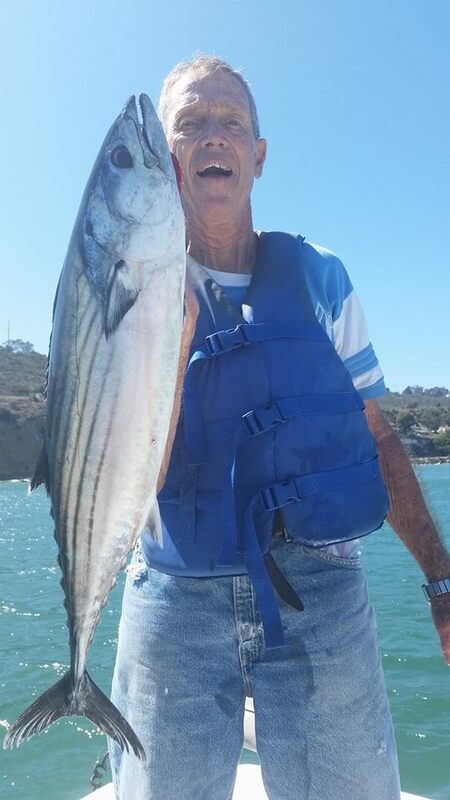 Captain James Nelson has been fishing the bays and lakes of Southern California for more than 30 years. 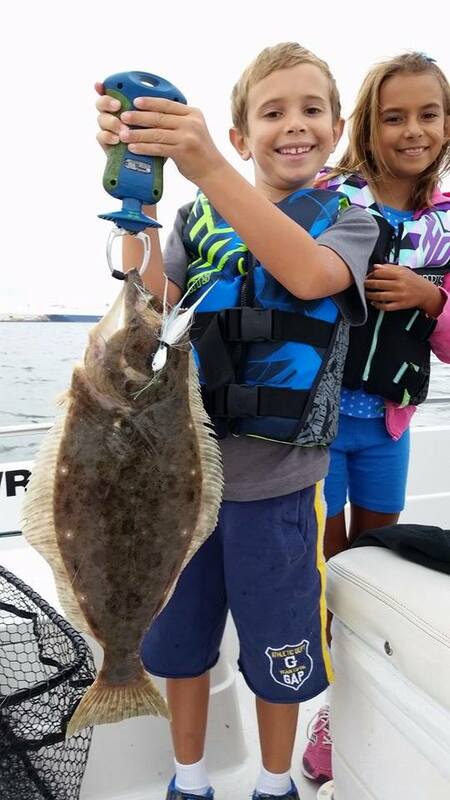 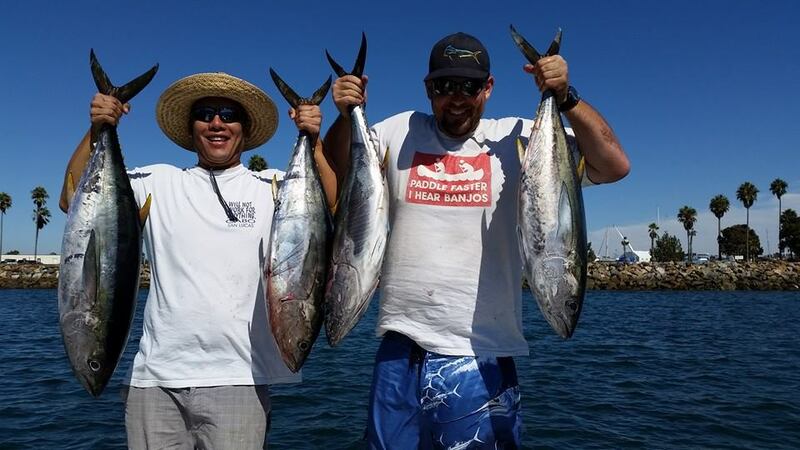 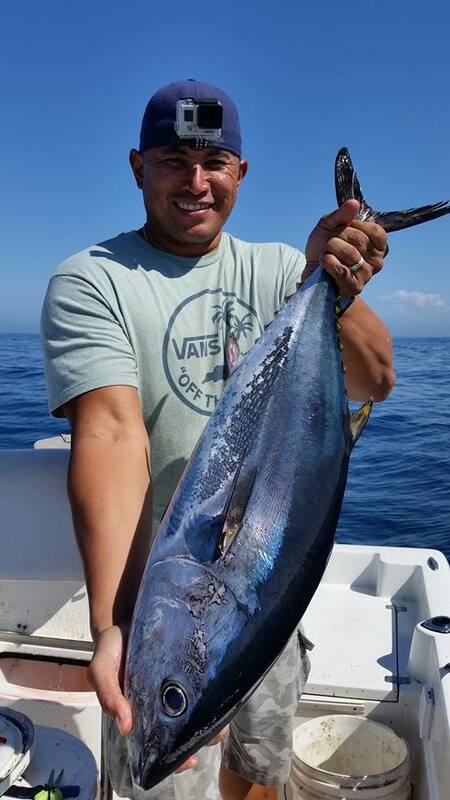 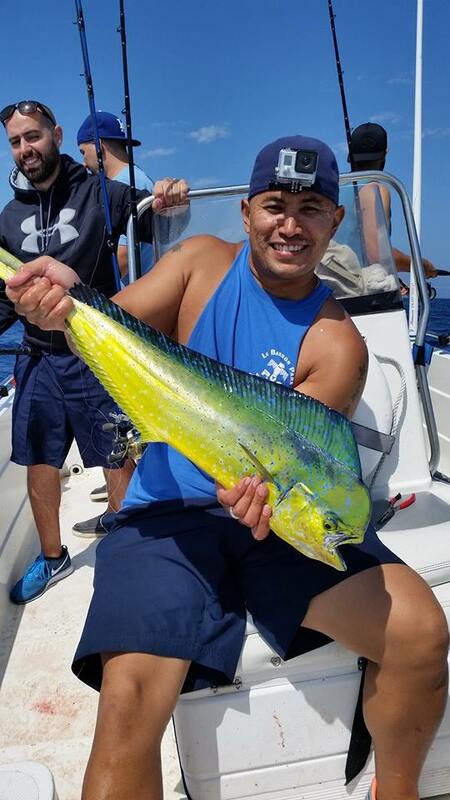 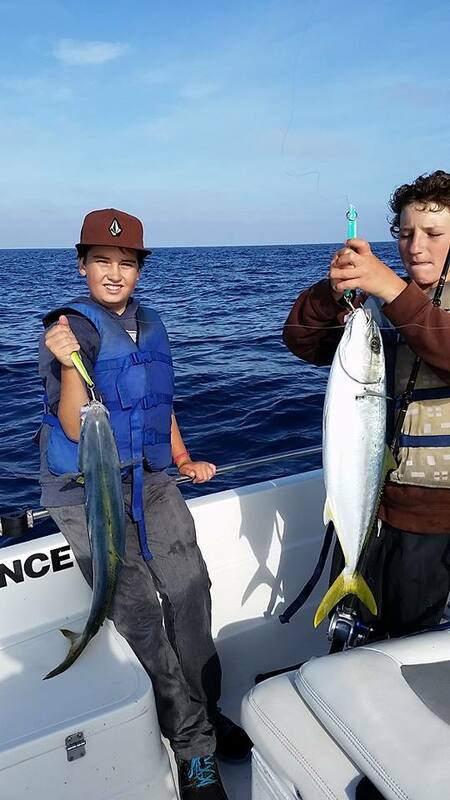 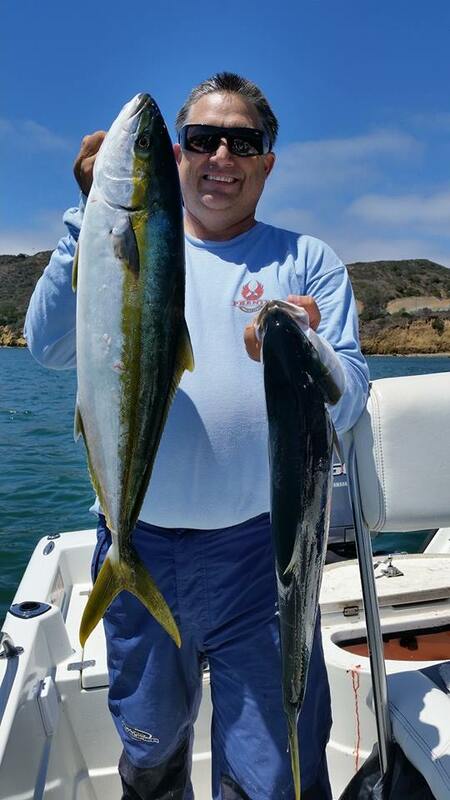 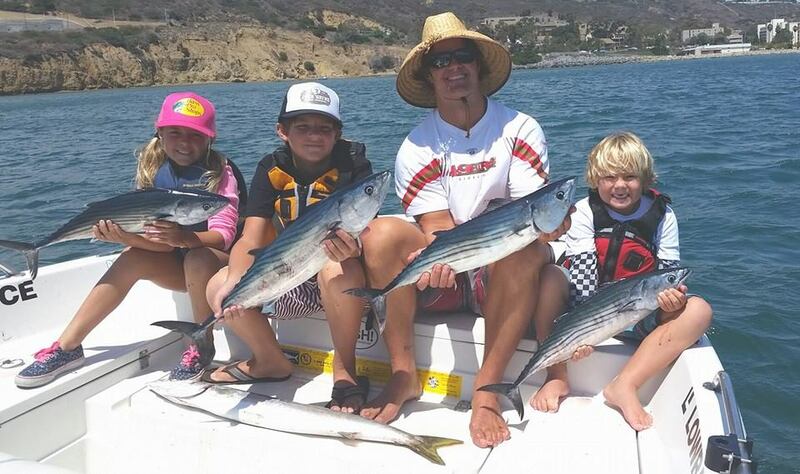 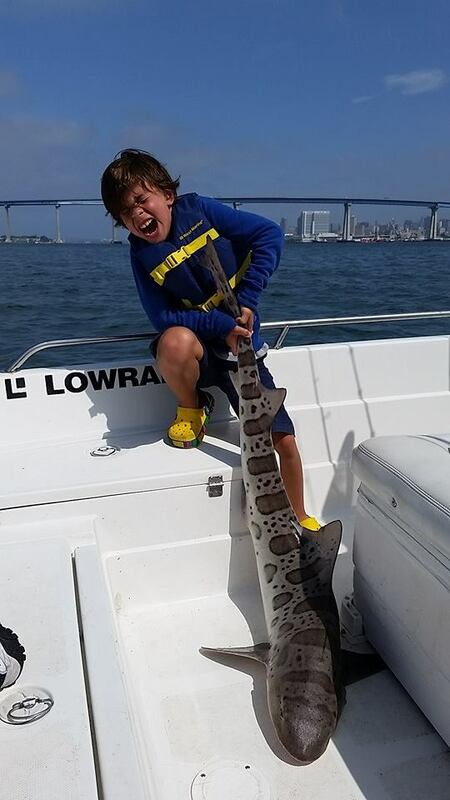 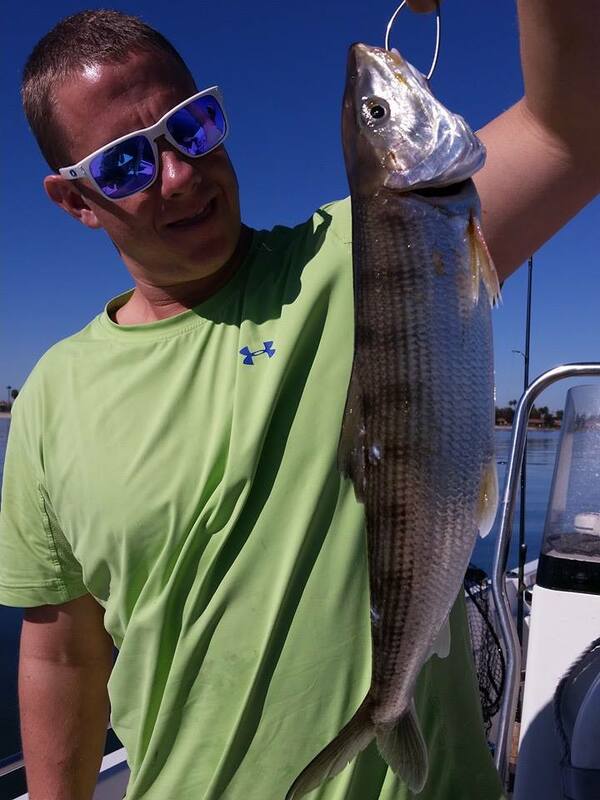 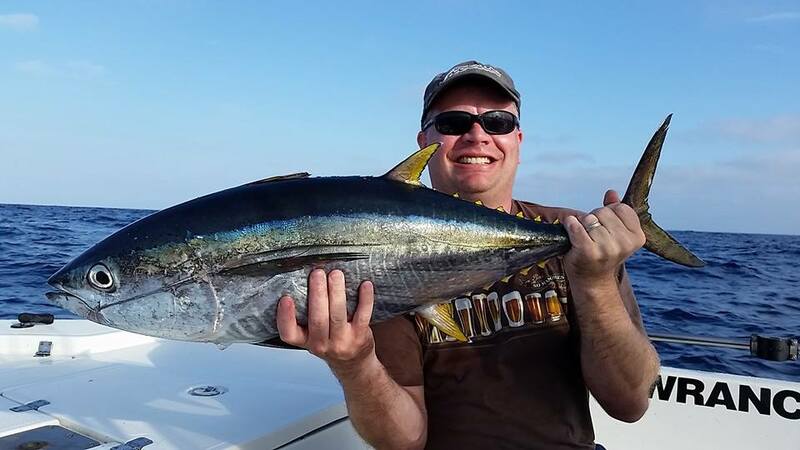 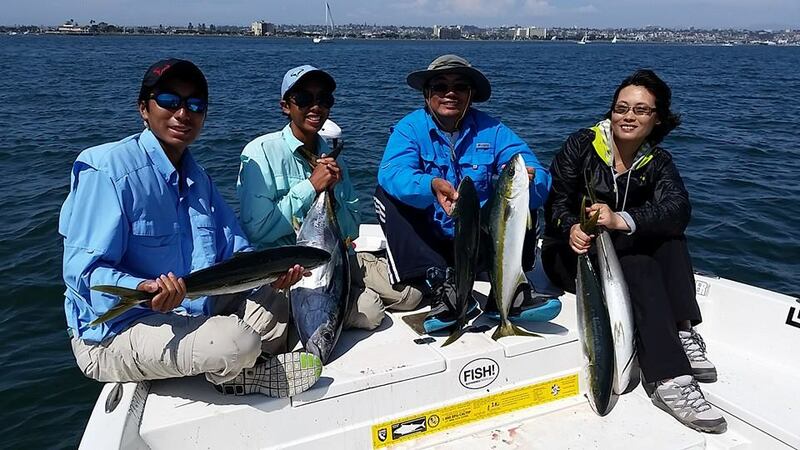 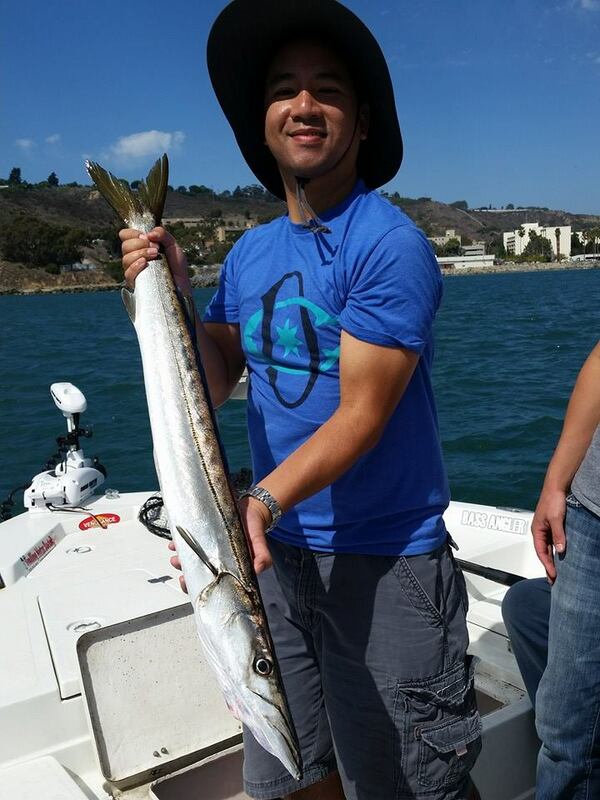 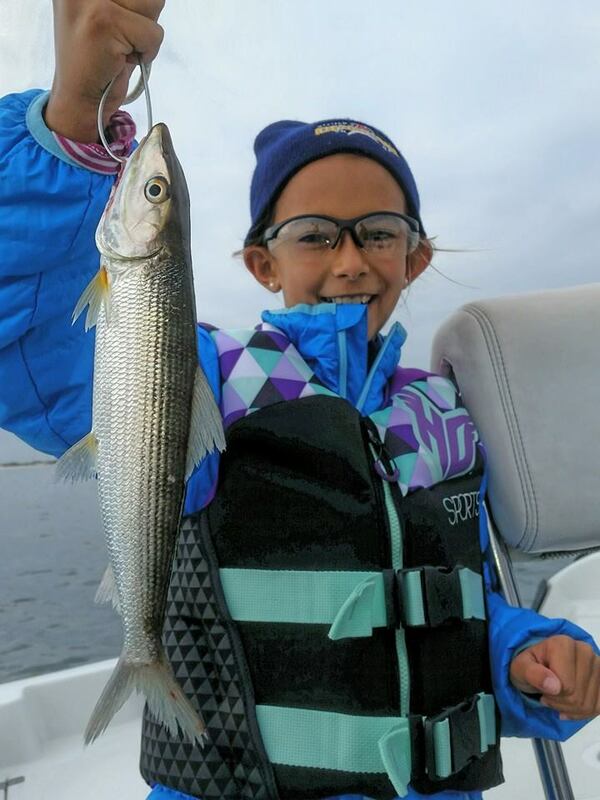 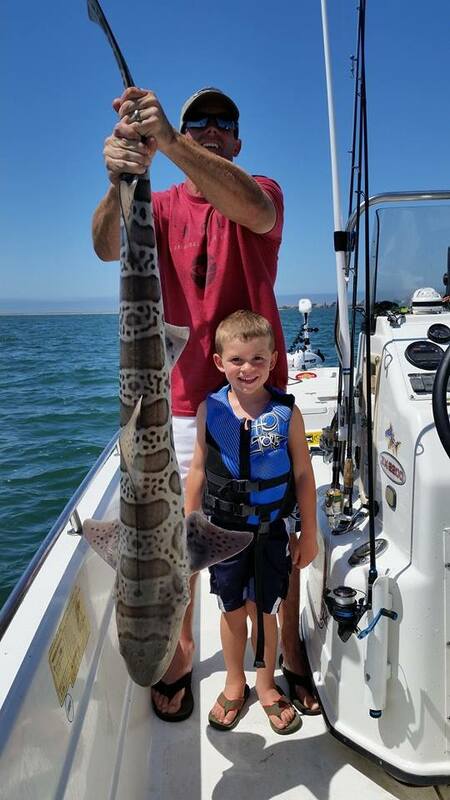 He is one of the most diverse guides in the area, providing rewarding guide trips on both San Diego and Mission Bay, inshore saltwater trips, as well as trips to the local lakes, including Diamond Valley.